It's a bird! 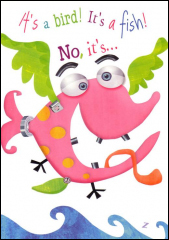 It's a fish! 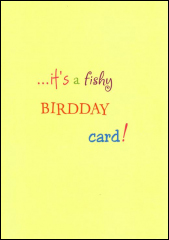 ...it's a fishy birdday card!